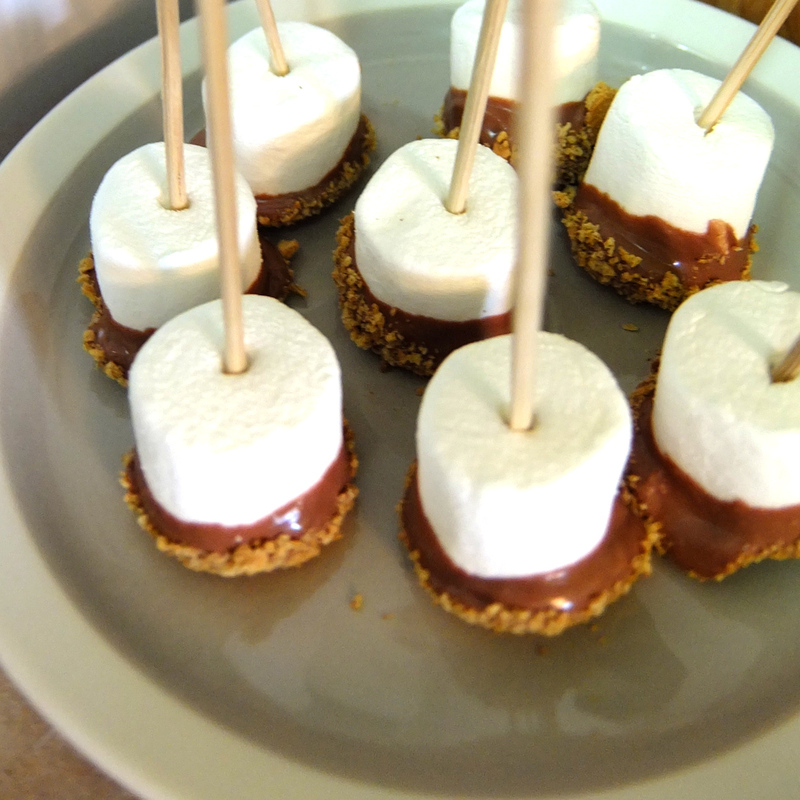 The one thing about s’mores is that they are always best enjoyed when shared with friends. Living in the city makes it hard to start up a bonfire and roast some marshmallows, but that hasn’t stop me from enjoying a couple different renditions on this delicious dessert. 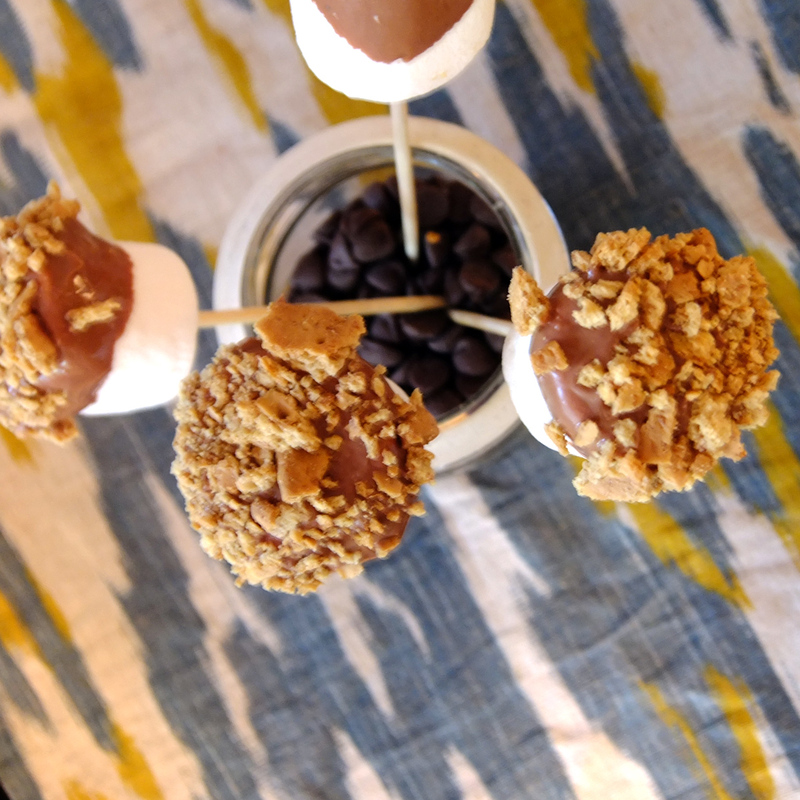 Here’s one light and easy alternative to the traditional s’mores treat: the s’mores pop. I promise I am not lying when I tell you that these are super easy to make. 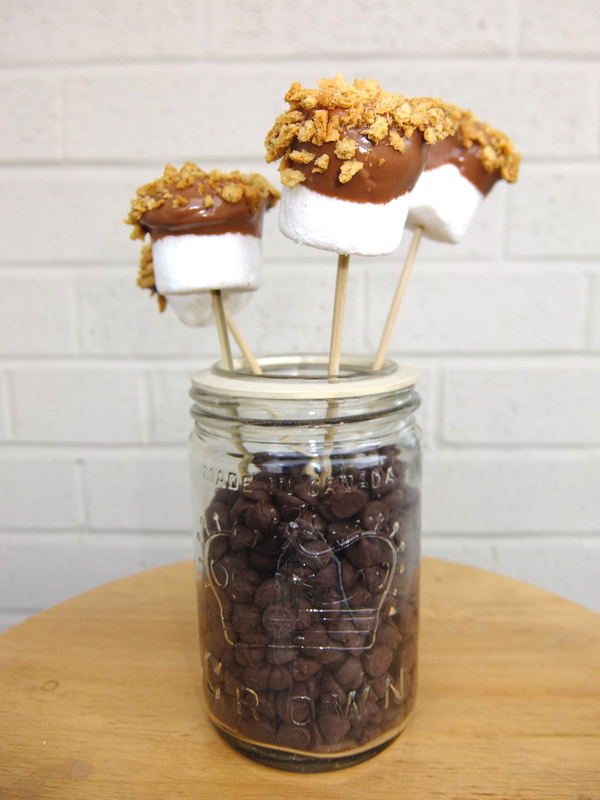 Simply stab marshmallows with kabob sticks (found at grocery stores), swirl the end in the melted chocolate, and dip in a bowl of crushed graham crackers. To do this, I place chocolate chunks in a glass bowl set on top of a boiling pot of water. 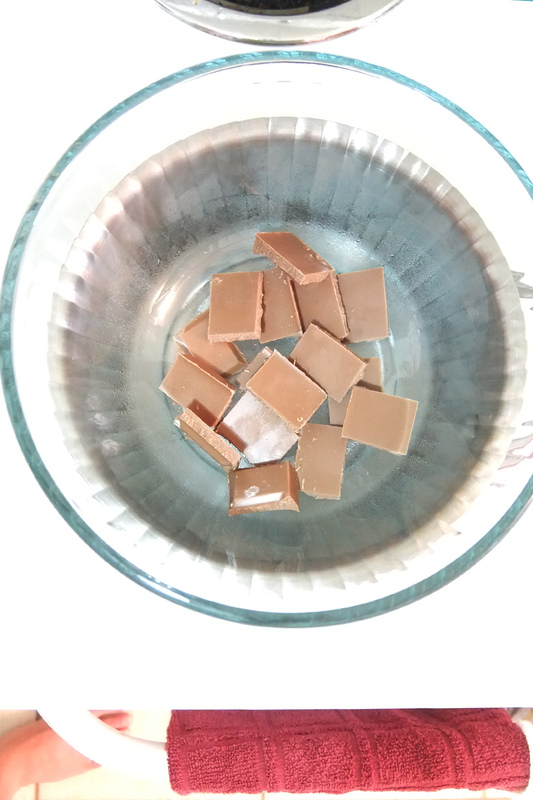 This method keeps the chocolate from burning, like it might if placed directly in the pot. As the chocolate begins to melt, add a tsp or so of vegetable oil as needed and stir until smooth. 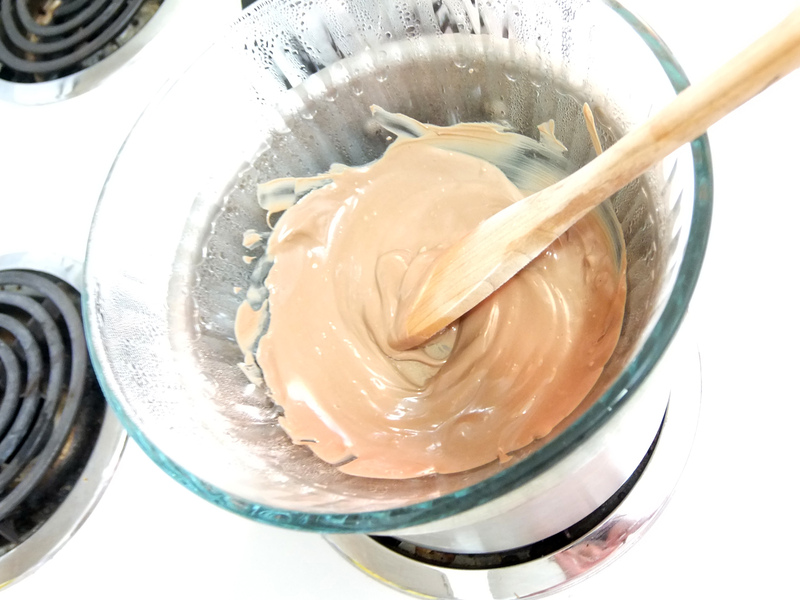 (I use oil instead of milk, as it shocks the chocolate and makes it solidify.) The chocolate should be runny enough to dip, but not too runny that it all falls off in the graham crackers. Once you have the consistency you’re comfortable with, you’re ready to dip your marshmallows. Either put your finished s’mores right in your display container or place on a clean plate. These pops are so much fun and are a great light snack. Try them out and you’ll see what I mean!